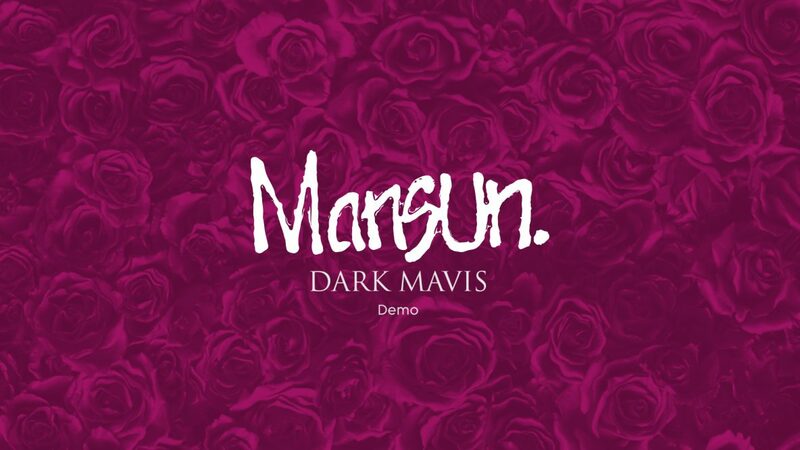 With just a week until the 21st anniversary reissue of Mansun’s ‘Attack Of The Grey Lantern’, you can now listen to the ‘Dark Mavis’ demo, taken from the Outtakes cd in the 4 disc boxed set. This lavish four disc deluxe book (3CD+DVD) includes remastered album, DVD (including 5.1 mix, original videos and hi-def mix), a 70 page book with a new extended essay on the making the record and its impact, a CD of never before heard demos, rarities & outtakes and a CD of selected Mansun BBC Sessions. ‘Attack Of The Grey Lantern’ is also available as a very limited edition 2 x purple gatefold heavyweight vinyl, a 2 x black gatefold vinyl, a media book CD and on all digital platforms.